Middle East (MNN) – Since their inception, Mission Cry has sent over $330 million worth of Bibles and Christian books to 171 nations. “You can imagine the impact of now the hundreds of millions of people that have given their life to the Lord or learned of the Lord Jesus Christ because of it,” Mission Cry’s Jason Woolford says. Yet because of the lack of partners and ways for the materials to be brought in, the ministry has been unable to send materials to the Middle East. 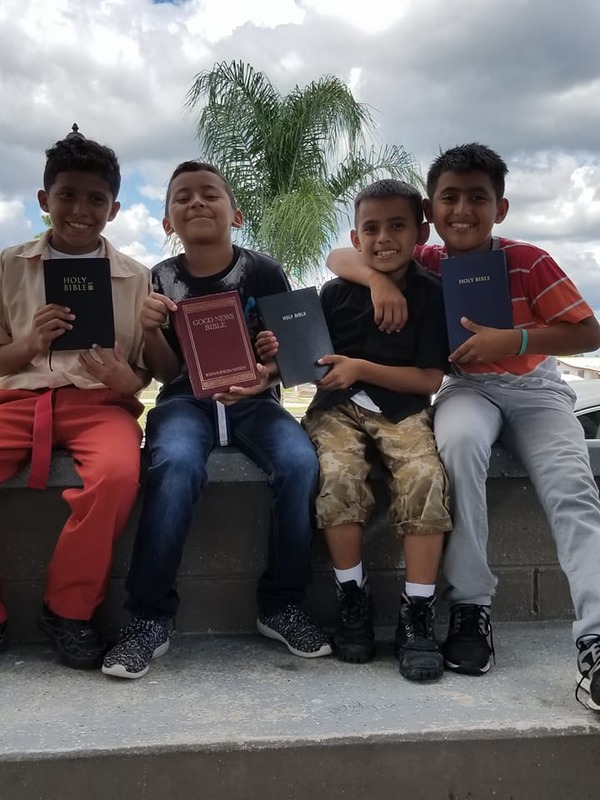 However, doors were recently opened, making it possible to send Christian books and Bibles to the people in Jordan and Palestinian territories. Woolford explains he met a Palestinian man when Mission Cry sent Bibles and Christian books to the Philippines several years ago. The man, Paul, had a ministry there and was excited about what Mission Cry was doing. Mission Cry held onto this connection, but they had no materials to send to the Middle East. Later, Mission Cry received a large donation of brand new Arabic Bibles and Christian books. “We have a gentleman in Texas and God has put on his heart the last two years to send us brand new [books],” Woolford says. 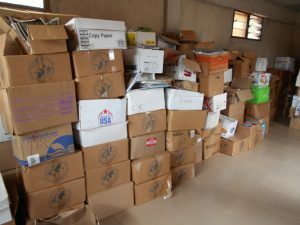 A majority of the materials Mission Cry receives and sends to partners are used books and Bibles. After receiving this donation, Paul contacted Mission Cry, explaining that he had a way to bring Christian materials into Palestinian territories and Jordan. Now, Mission Cry has recently sent $50,000 worth of brand new Arabic Bibles and Christian books which are being distributed in Jordan and Palestinian areas. “This is very significant because we always like to look at whatever the hotbeds, whatever is going on in the world right now, and wherever we see a lot of turmoil and problems,” Woolford says. Believers in Jordan and Palestinian territories are religious minorities and many face persecution. Open Doors’ World Watch List ranks Jordan as #21 for the countries that persecute Christians the most. Believers, especially former Muslims who have converted to Christianity, face violent persecution to persuade them to renounce their newfound faith and are sometimes killed. These Christian books and Arabic Bibles give hope to believers amidst the persecution and trials they face. Further, it gives them the tools to educate and encourage others to follow Christ as well. Paul will be holding evangelistic events and distributing Christian books and Bibles to believers and Muslims that a donor like you gave. Thousands, perhaps millions, of people in the Middle East will hear about Jesus and learn who He truly is because of these donations. Help make a change in the Middle East by spreading the Word of God. Donate your old Christian books and Bibles or give to help finance shipments of books. Your gifts will make a difference as the Word of God does not return void. 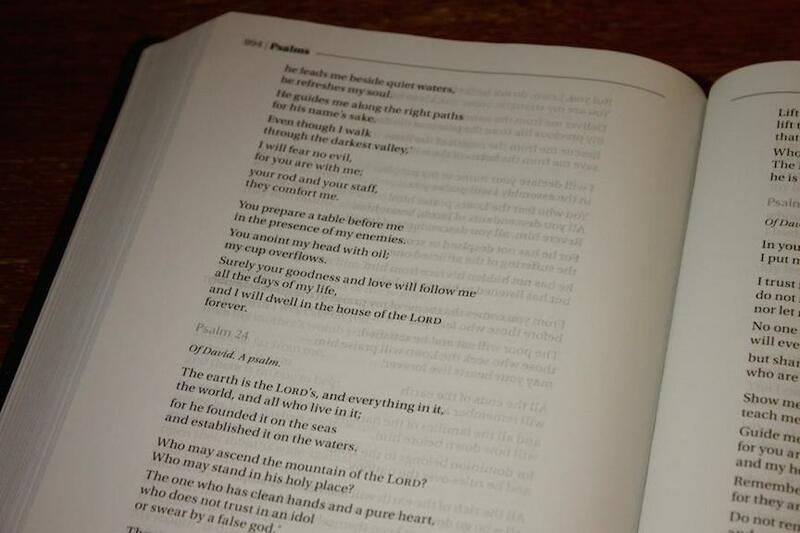 Also, pray for the distribution of materials and for the hearts of people receiving them to be open. Help the Word of God spread in the Middle East by funding projects through Mission Cry. Pray for the distribution of materials and for the hearts of people receiving them to be open.